If you open Google and start typing "Chinese cave gecko", the text will auto-populate to "Chinese cave gecko for sale" – just US$150, with delivery. This extremely rare species is just one of an increasingly large number of animals being pushed to extinction in the wild by animal trafficking. What's shocking is that the illegal trade in Chinese cave geckoes began so soon after they were first scientifically described in the early 2000s. It's not an isolated case; poachers are trawling scientific papers for information on the location and habits of new, rare species. 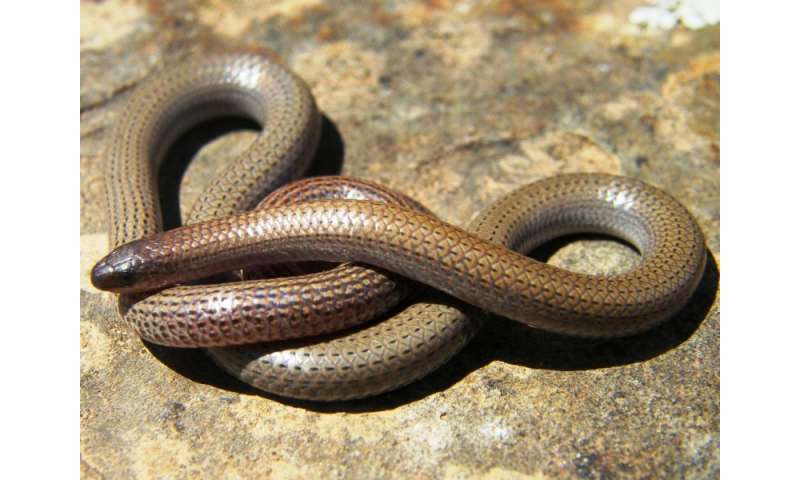 The endangered pink-tailed worm-lizard (Aprasia parapulchella). Poaching isn't the only problem that is exacerbated by unrestricted access to information on rare and endangered species. Overzealous wildlife enthusiasts are increasingly scanning scientific papers, government and NGO reports, and wildlife atlases to track down unusual species to photograph or handle. This can seriously disturb the animals, destroy specialised microhabitats, and spread disease. 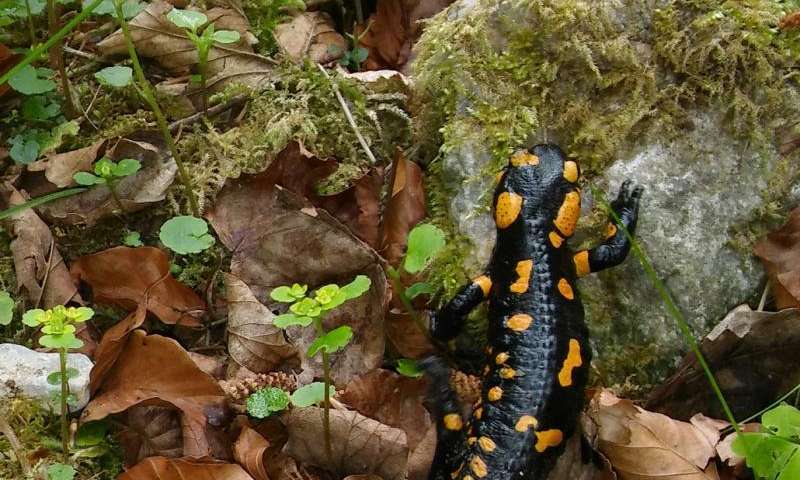 A striking example is the recent outbreak in Europe of a amphibian chytrid fungus, which essentially "eats" the skin of salamanders. Restricting the open publication of scientifically and socially important information brings its own challenges, and we don't have all the answers. For example, the dilemma of organising secure databases to collate data on a global scale remains unresolved.